MMATorch.com brings you "MMA Talk for Pro-Wrestling Fans" hosted by Robert Vallejos each week breaking down the biggest stories and events in both pro-wrestling and mixed martial arts. 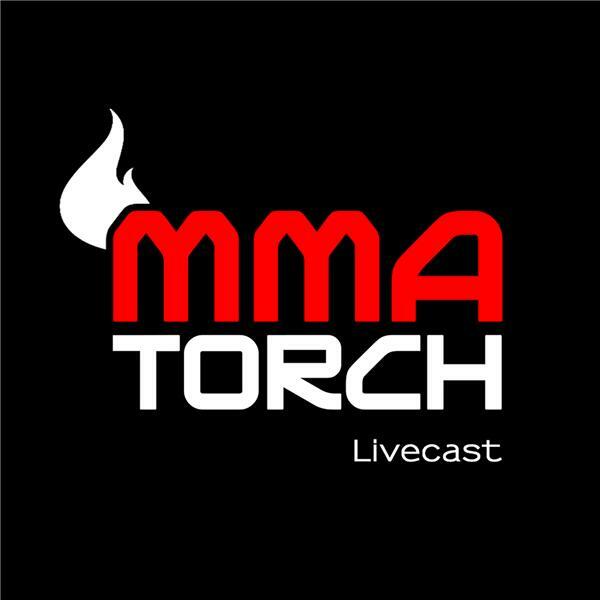 Also, "MMA Torch Today with David McGrath" discussing all of the biggest news of the day in MMA. In a new solo audio update, MMATorch Editor Jamie Penick gives a preview of a busy MMA weekend from Bellator, the WSOF, and the UFC, and also runs down the latest regarding Jon Jones and some upcoming major events from the UFC.